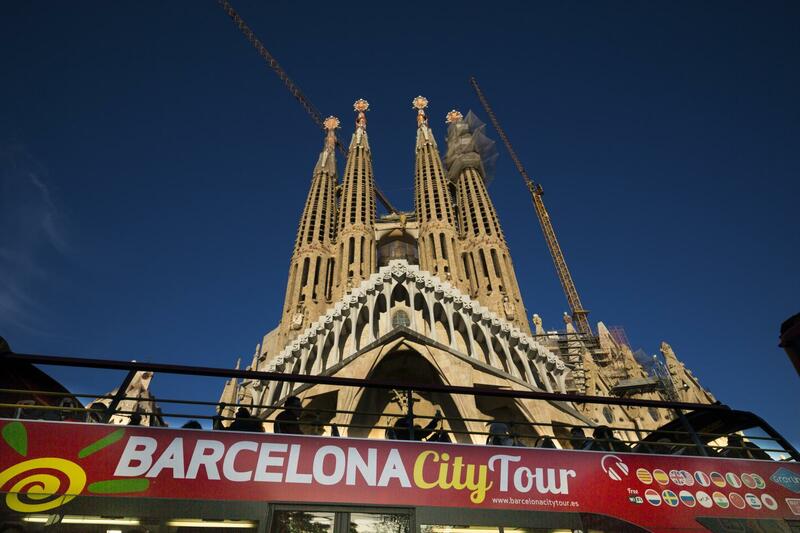 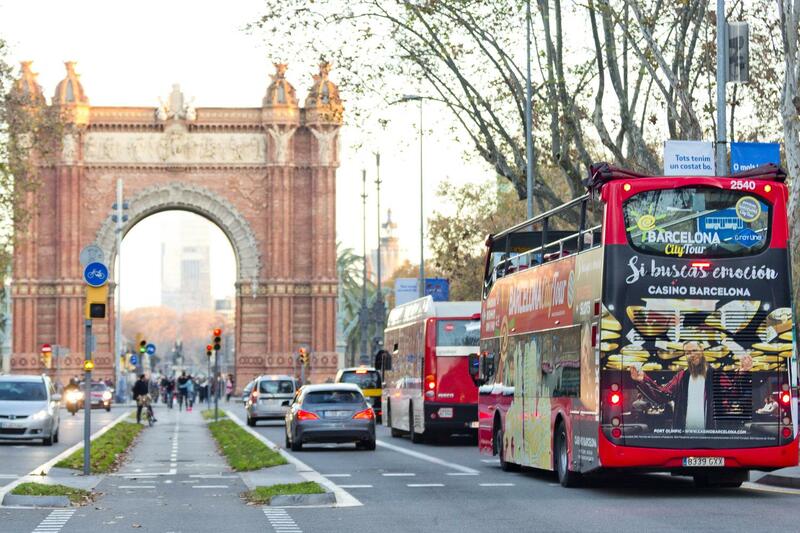 You can begin your hop-on hop-off tour at any of the Barcelona City Tour stops by showing your printed voucher when getting on board. 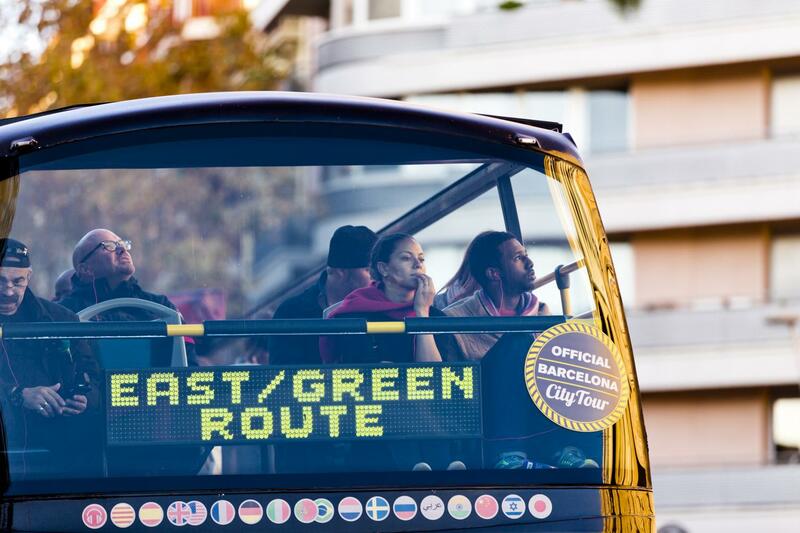 There are 2 routes: East and West. 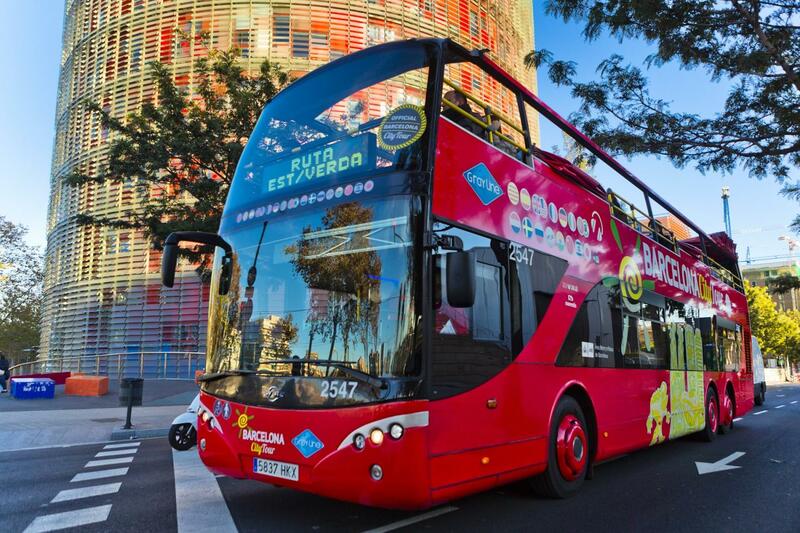 Frequency of buses at stops varies depending on the season (between 5 and 25 minutes) and each route takes approximately 2 hours to complete. 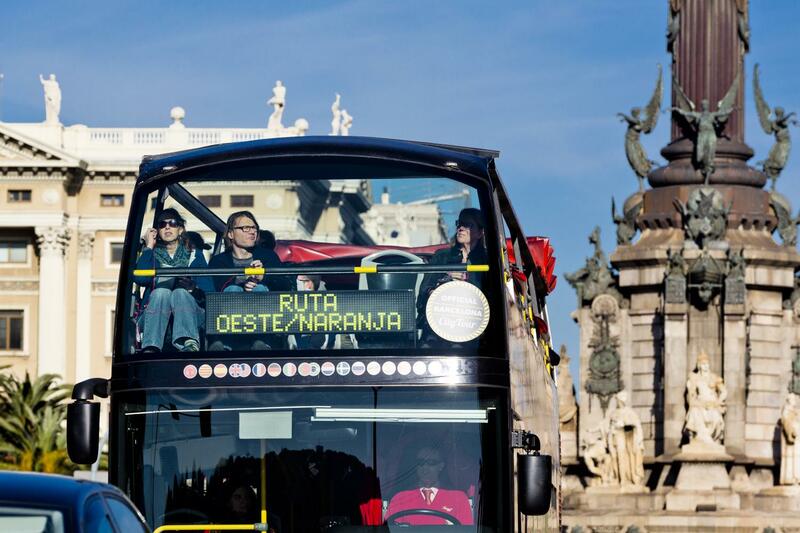 (*) Winter Tour (2nd November to 25th March): These stops are replaced by Ciutadella-Zoo, Teatre Nacional-Auditori.